When Russell took on the role at Cronulla eight months ago, he didn’t imagine wearing the flak for a series of undiscovered sins from the six years prior, even despite the high chances of something horrendous like this occurring because it was Cronulla. But despite the awful circumstances dealt to him so far in his tenure, the CEO has been a shining light of competence through relentless turbulence. While all has disintegrated around him, he has stood firm as the club’s leader and fronted-up to adversity. It is an honesty and expertise that is rare in rugby league administration, and frankly, it must remain this way. This is why the NRL must act and strip Russell of his accreditation immediately. Russell has breached a raft of rugby league guidelines with his selfless and conscientious approach to the CEO role. I’m not even sure he’s arranged an illegal third-party agreement yet, or even acted inappropriately at a function. It seriously is that grim. 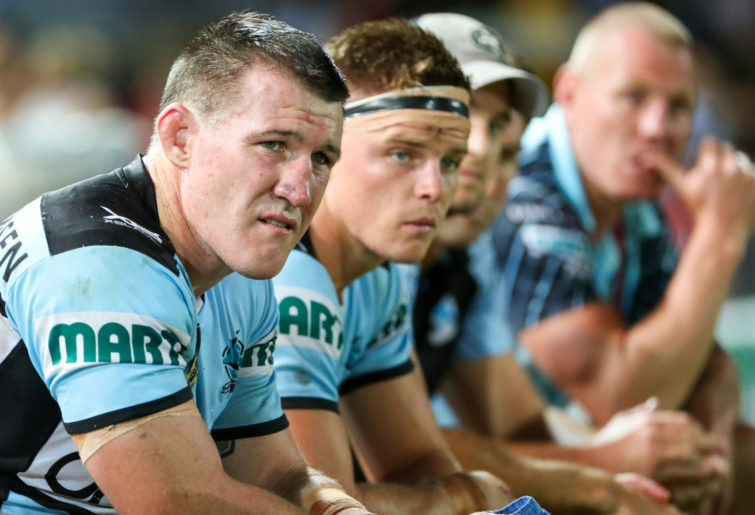 By taking ownership of Cronulla’s woes, Russell has demonstrated a disastrously weak level of self-interest that is frankly unwelcome in the NRL. I hate to say it, but its only a matter of time before he’s in a richer position in a more competent industry. Of greatest concern, by proactively conceding salary cap breaches and then complying with an investigation in to Shane Flanagan’s ban breach, the CEO has earned the praise of NRL boss Todd Greenberg. How he survived this massive red flag is a huge mystery, and the NRL should be condemned for not realising something was amiss after finding someone competent in club land. But while many questions remain unanswered from the Sharks imbroglio, the biggest one is this: does Russell actually know he’s working in rugby league? Instead of showing the way forward with a previously-unseen professionalism and selflessness, why isn’t he tampering with another club’s coach? Why isn’t he in a bitter internal feud? What was he doing reviewing the books in the first place anyway? Why was he wasting time prudently scanning the club’s finances instead of forward spending the 2023 NRL grant on hire cars? Why does he share a strong relationship with his staff? He needs a crash course with Brian Waldron, or for more extreme results, Phil Gould. Russell is failing on his promise as a CEO: to keep one foot planted in the amateur era, and above all, remain solely focused on prioritising the game’s most important stakeholder – Wayne Beavis. 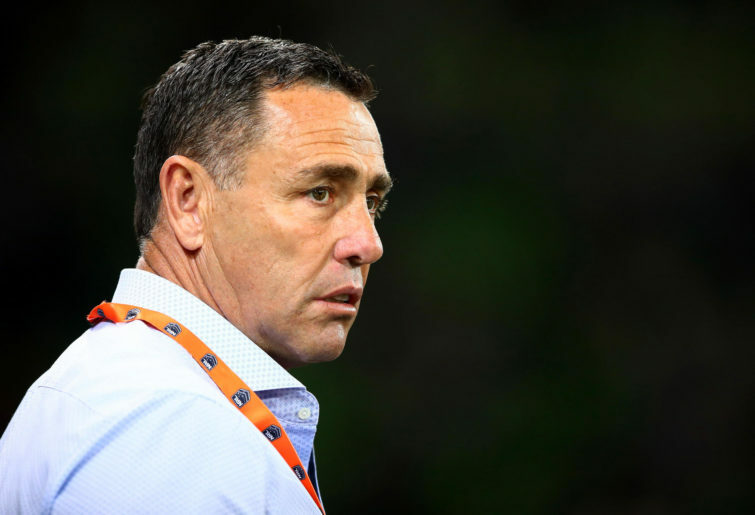 The embattled CEO could actually do worse than take a leaf from Tigers boss Justin Pascoe, who was outrageously de-registered this week simply for conceding he didn’t know how to do his job. Pascoe is a good man. But he knew how to temper this by spending outrageous sums of cash on Robbie Farah to ensure he did anything but play football for the club. This is a bloke who gets it – but I’m not sure Russell does. It’s almost worth unearthing another saga for the Sharks boss just to give him the opportunity to sweep it under the rug and redeem himself. Perhaps we could arrange a rare panda for Flanagan to illegally import, if he hasn’t so already? Seriously, Barry needs a panda. Then we might get somewhere. Until then, Russell’s actions are a reckless blight on the industry, and a slap in the face for his forefathers who have fought relentlessly to keep rugby league dishonest and self-serving. His efforts to turn this around must be removed from the game. If that’s not enough, at least think of the whistle-blowers going hungry.